"Double Whammy": where is space for Indigenous cultural resources in science classrooms? Chigeza, Philemon, and Whitehouse, Hilary (2011) "Double Whammy": where is space for Indigenous cultural resources in science classrooms? In: Williams, Greg, (ed.) 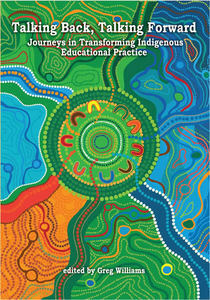 Talking Back, Talking Forward: journey in transforming Indigenous educational practice. Charles Darwin University Press, Darwin, NT, Australia, pp. 107-116. [Extract] Indigenous middle school students learning science negotiate complex knowledge fields and face many language challenges. A research study was conducted with forty four year 9 Torres Strait Islander (TSI) students; only 7 students were proficient enough in Standard Australian English (SAE) to fully demonstrate their conceptual understanding of the science concepts of energy and force. 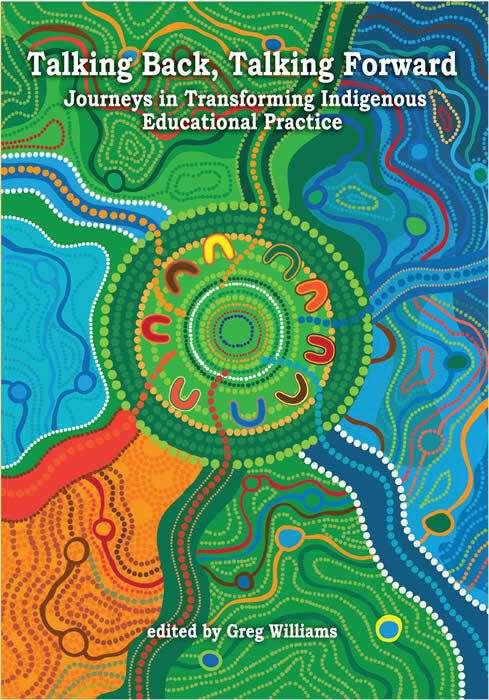 The study shows employing pedagogies that recognise and include cultural resources TSI students bring to the classroom is effective for engaging students. However, even when Indigenous students' cultural resources are partially applied in science classroom practice, there is little space within national and state science curricula and testing regimes to recognize such intercultural negotiations. The issue of standardized testing is that students' ability to reproduce understanding of concepts is dependent on their facility in SAE, disabling demonstration of some Indigenous students’ learning achievement in science.